Cancer Care Group, P.C. 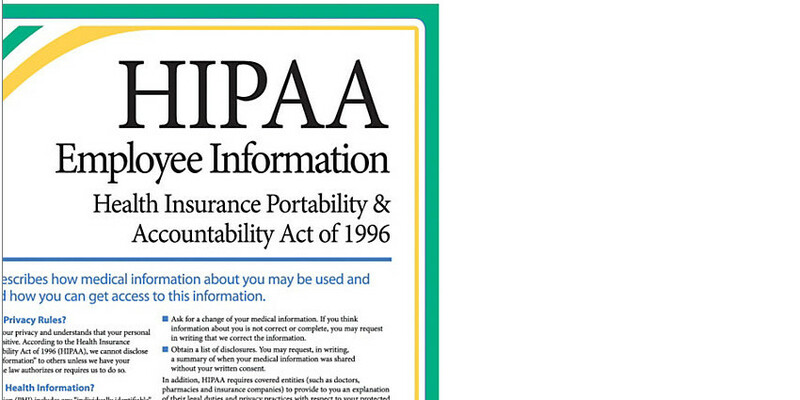 agreed to settle potential violations of the Health Insurance Portability and Accountability Act of 1996 (HIPAA) Privacy and Security Rules with the U.S. Department of Health and Human Services (HHS), Office for Civil Rights (OCR). Cancer Care paid $750,000 and will adopt a robust corrective action plan to correct deficiencies in its HIPAA compliance program. Cancer Care Group is a radiation oncology private physician practice, with 13 radiation oncologists serving hospitals and clinics throughout Indiana.